Save time and make your administrative tasks easier. 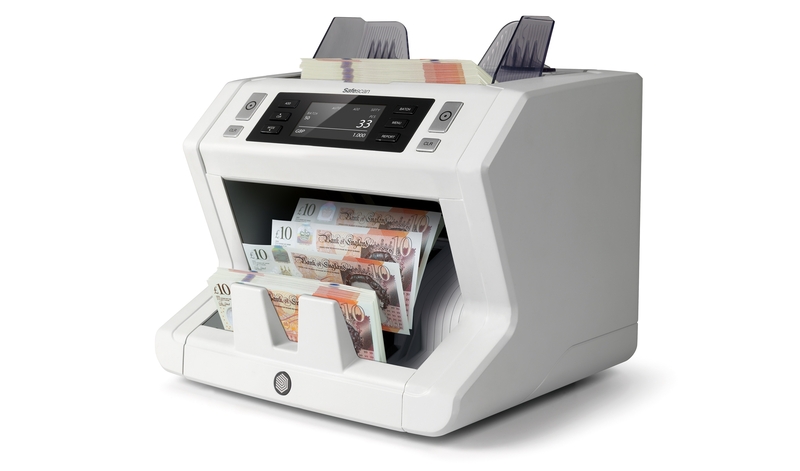 The Safescan 2685-S is packed with the latest technology that allows you to continuously and rapidly count high volumes of mixed banknotes. Connect your Safescan 2685-S to the included Safescan Money Counting Software and save or export your counting results with just the push of a button. 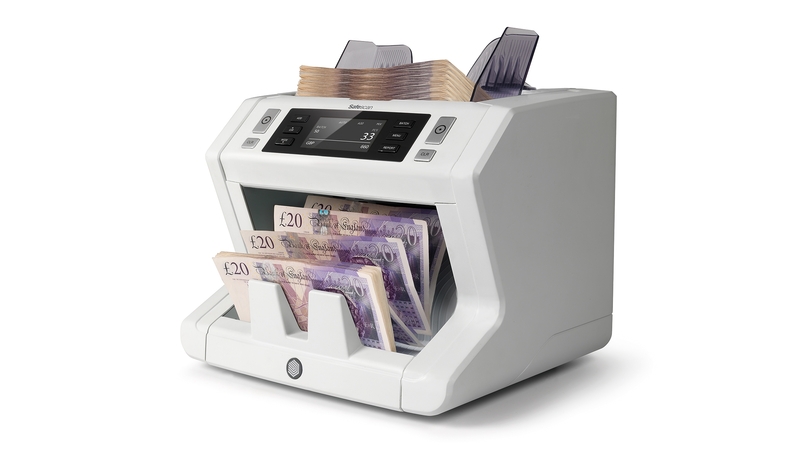 The Safescan 2685-S is our most advanced banknote counter, offering professional-grade mixed-note counting and counterfeit detection. 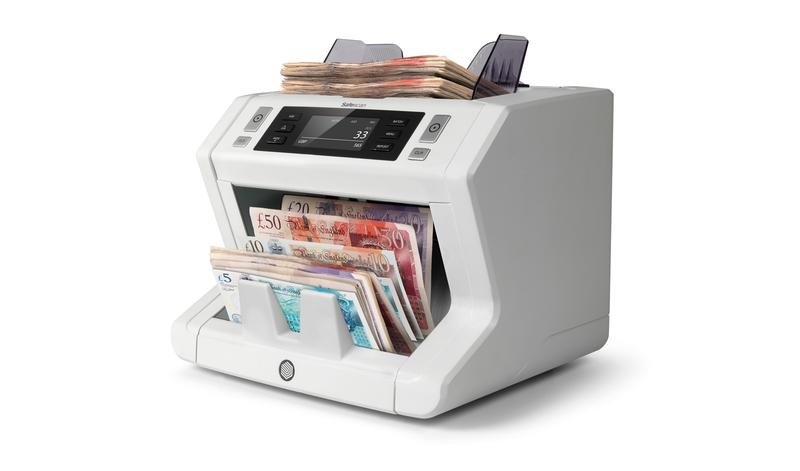 Designed and tested for high-volume use, the 2685-S is ideal for businesses that need fast, error-free counting for multiple currencies and proven 100% accurate banknote authentication. Like all Safescan money counters, the 2685-S rapidly and reliably counts sorted bills in any currency, including custom coupons and vouchers. But it can also count unsorted notes in EUR, GBP, CHF, SEK, NOK, DKK or PLN. Just place your unsorted stack on the hopper and press start; the 2685-S will automatically keep track of the number and value counted for each denomination. The 2685-S’s front-loading hopper makes it possible for you to keep adding notes while it runs, for continuous counting—ideal in environments where time and accuracy are of the utmost importance. Let the 2685-S help you optimize your cash-counting workflow. Press the convenient “add” button and the 2685-S will automatically keep track of the total note count across individual runs. Press “batch” and enter the desired number of bills and the 2685-S will automatically pause each time it counts out that number. There’s no faster way to prepare your bank deposits and cash drawers. The Safescan 2685-S uses the latest counterfeit detection technology to scrutinize seven advanced security features built into today’s currencies: ultraviolet ink, infrared ink, magnetic ink, metallic thread, color, size and thickness. 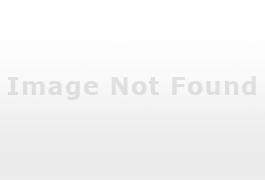 This technology is so reliable it will detect double notes and half notes. You’ll know with 100% certainty whether each note is genuine or counterfeit. The 2685-S is regularly put through rigorous testing by major central banks, using their latest test decks of genuine and counterfeit banknotes. Every time, the 2685-S passes these tests with flying colors, guaranteeing that it reliably identifies both counterfeit and authentic banknotes with proven 100% accuracy. 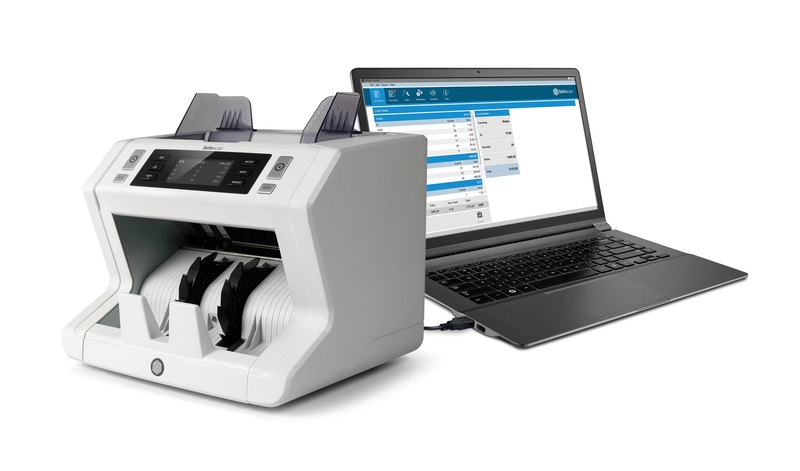 The 2685-S is programmed to automatically identify and fully authenticate banknotes in 10 different currencies (EUR, GBP, USD, CHF, PLN, SEK, NOK, DKK, CZK and HUF). 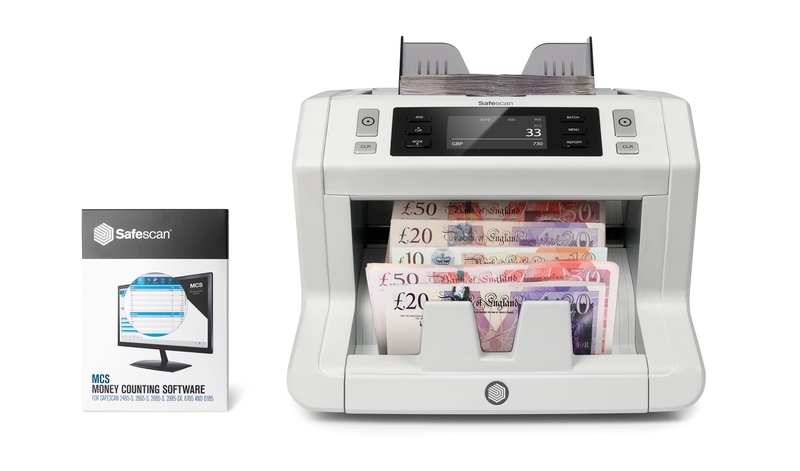 It checks all other currencies on up to three security features: UV ink, magnetic properties and size. Central banks are constantly updating their banknotes to incorporate the newest security features and make it even harder for counterfeiters to succeed. Safescan’s dedicated currency management team makes sure your 2685-S keeps pace with these changes. We notify you whenever there’s an update; all you have to do is install it using the USB port or Micro SD slot on the back of the device. The 2685-S has an intuitive control panel and a large, crisp display. Six clearly labeled buttons provide easy access to the 2685-S’s many features. The spacious backlit LCD screen tells you exactly what you need to know: the number of notes counted and the specific count and detection settings you’ve selected. To make your administrative task even easier, the 2685-S can automatically print your complete results to the optional Safescan TP-230 thermal printer, or export them to the optional Safescan MCS software. MCS provides you with comprehensive, automated cash flow management and insight using advanced filters and detailed breakdowns for each employee, register and denomination, including your customized non-cash items such as vouchers and tokens.